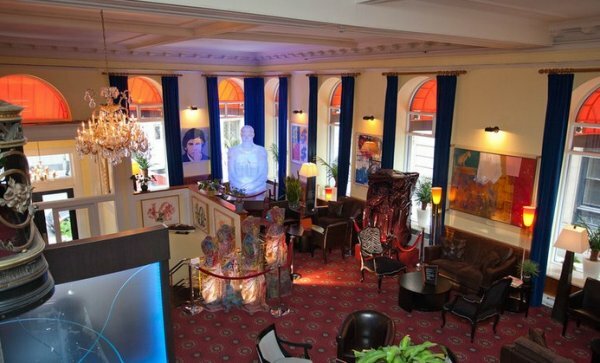 Welcome to LHotel Montreal. 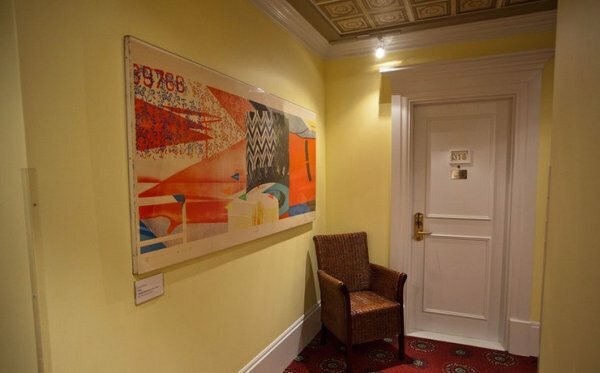 More than just a hotel, this historic bank is now home to one of the most impressive private Pop and contemporary art collection in North America. 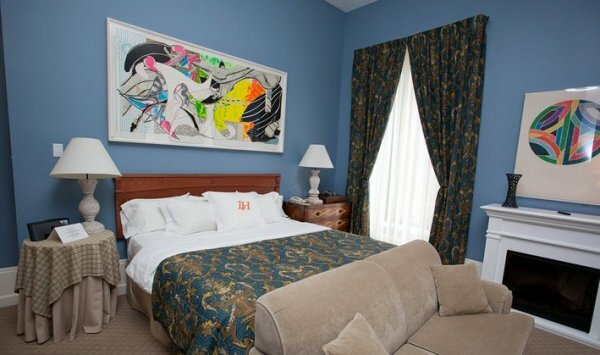 On display inside and out, both in public areas and in the guestrooms and suites, you will be surrounded by Andy Warhol, Roy Lichtenstein, Robert Indiana, Chagall and Botero to name a few. On your next stay with us, let our Cultural Curator help you further extend this artful and creative experience well beyond the walls of LHotel. 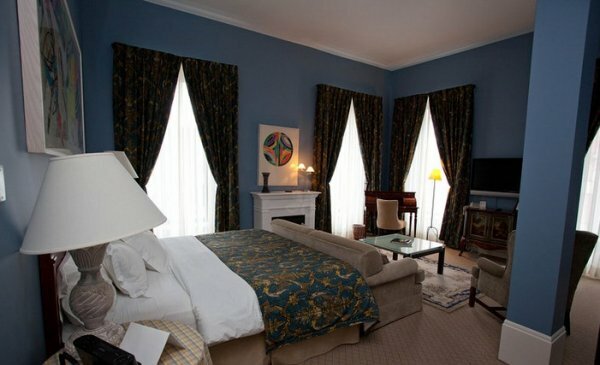 Beautifully renovated, featuring lofty ceilings and large windows, spacious working areas, luxurious bathrooms and exquisite furnishings, each room and suite reflects its own unique personality. You will be seduced by the eclectic and warm ambiance of the Botero Wine Bar and appreciate our private imported wine list. 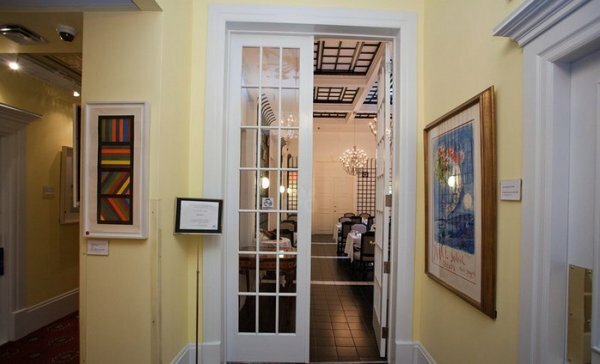 Enjoy breakfast in the privacy or your own guestroom or in the Winter Garden dining room. 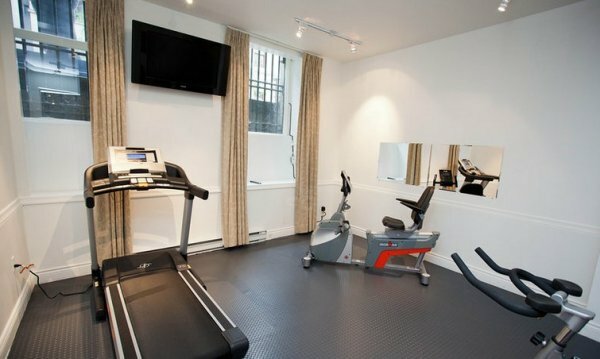 Our Sam Francis Gym, massage therapist services, business center, conference rooms and WiFi will help make your business or leisure travels unique and memorable. 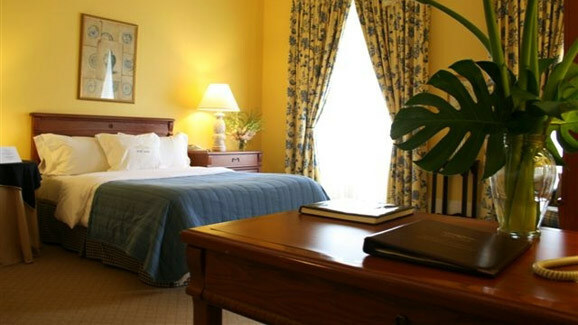 We are committed to a personalized service for your comfort and convenience. We go out of our way to make you welcome. 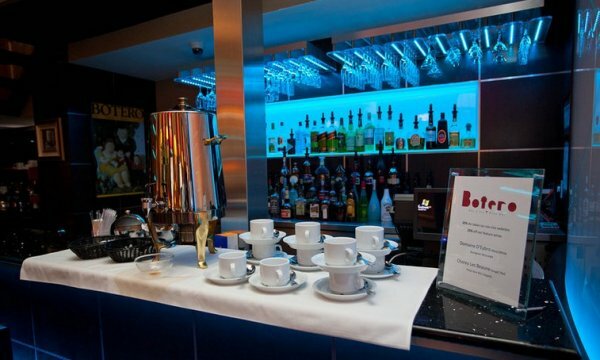 LHotel is an ideal choice for business meetings, conferences and special events. LHotel is pleased to offer catering service for your business breakfast meetings. 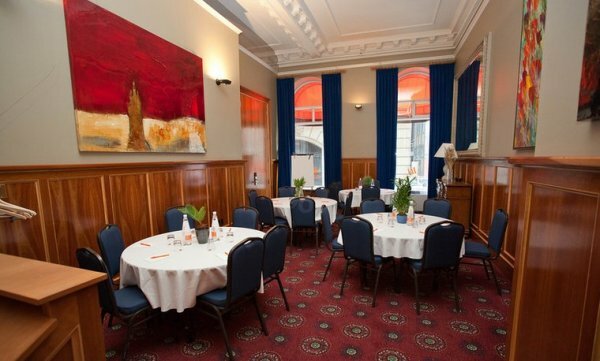 Choose from three party halls in Montreal accommodating up to 50 guests in comfort and style. 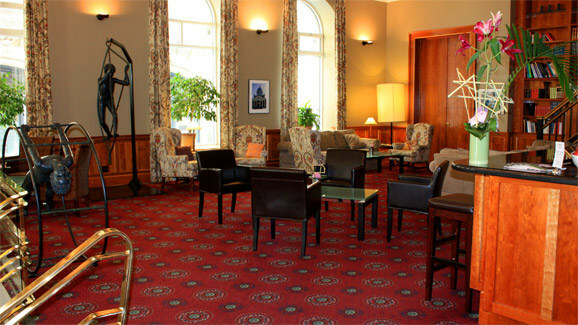 LHotel also offers complimentary WiFi and a business center with printing services. The Conference Room accommodates 30 persons for a banquet, 40 for a conference, while the Verriere Room accommodates 50 guests. 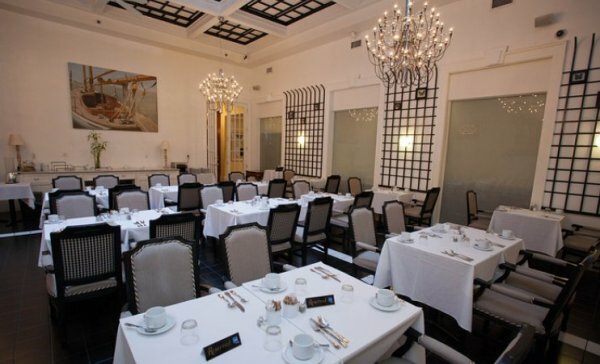 For a smaller gathering, the Petit Salon accommodates up to 20 guests in elegance and style. 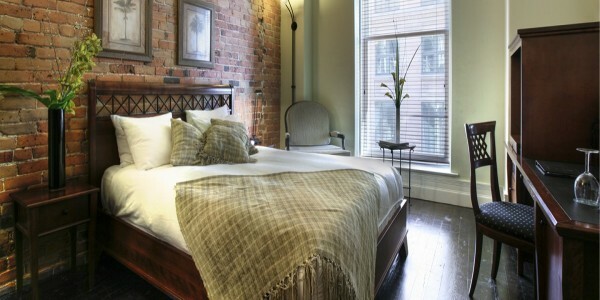 Beautifully renovated, all LHotel guest rooms and Montreal hotel suites reflect their own character and personal charm. 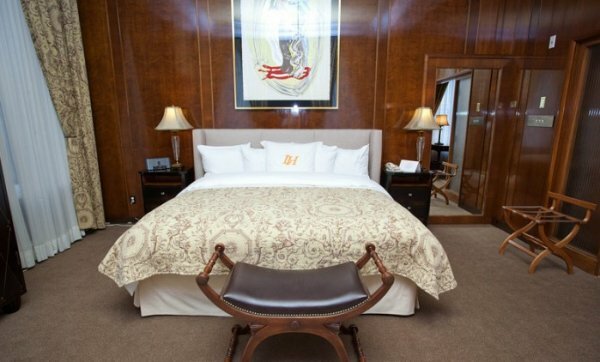 Elegant and spacious and featuring high ceilings and large windows, guests may choose from classic guestrooms, junior suite and suite accommodations designed in Louis-Phillipe décor. 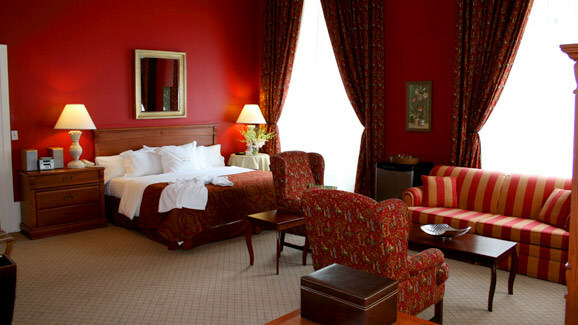 All our rooms are spacious and elegant, and feature high ceilings and large windows. 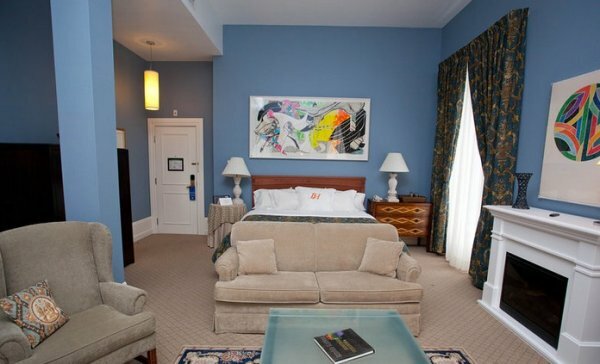 Each LHotel Montreal rooms has cable TV, three telephones and complimentary WiFi for your convenience. 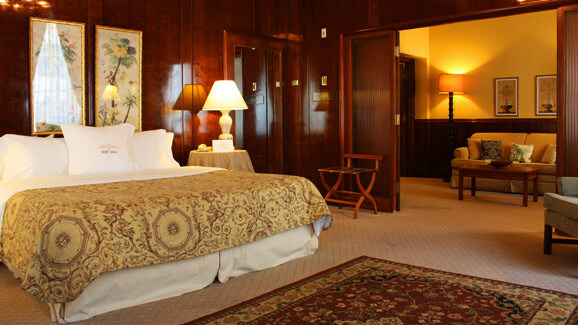 Guests will also enjoy a comfortable work area, full luxurious bathroom and iron and ironing board. 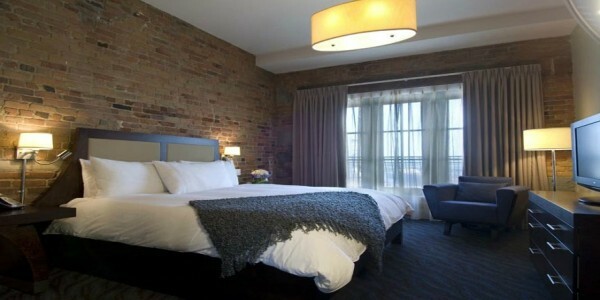 LHotel Suites and Junior Suites also feature a miniature sound system with CD player and some also have a whirlpool bath. 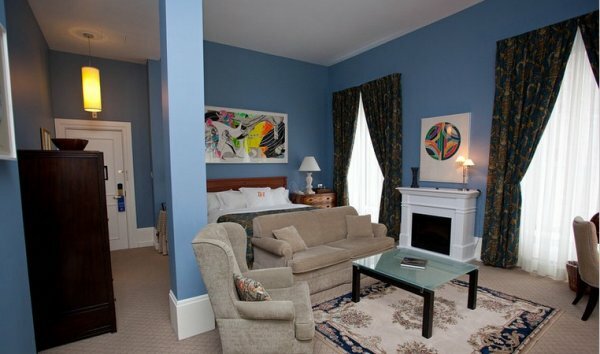 Classic rooms feature one or two queen-sized beds while the spacious Junior Suites feature a king-size bed and a sofa bed in the living room area. – Free high-speed wireless internet connection. – Free high speed wireless internet connection. – Bathroom, soft terrycloth bathrobes, hair dryer and upscale bathroom amenities. 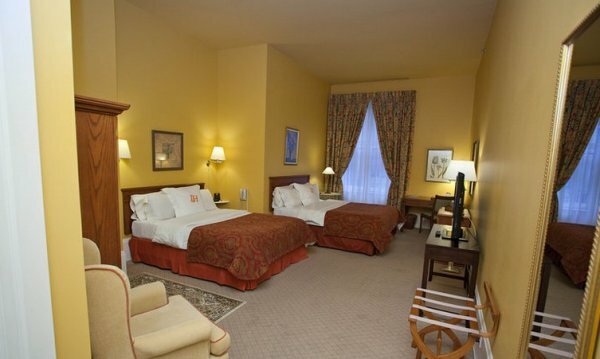 – Bathroom features separate bath and shower, soft terry cloth bathrobes, hair dryer and upscale bathroom amenities. 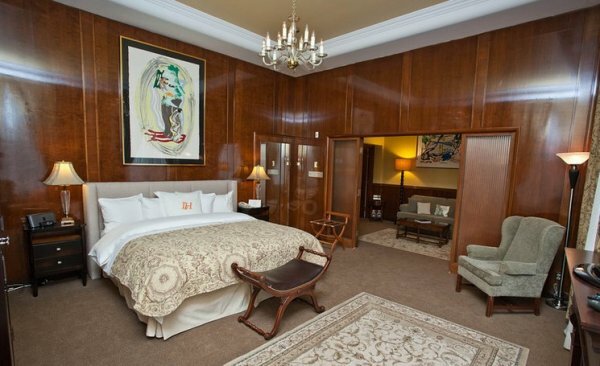 – For added relaxation, the Roy Lichtenstein Suite also offers a private steam sauna. Enjoy breakfast served daily from 7am to 10am in our cheerful dining room or in the privacy of your LHotel guestroom. 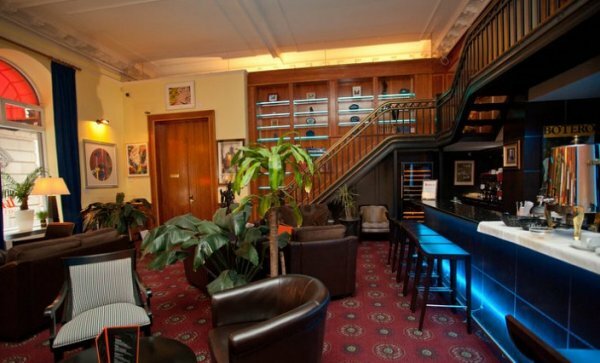 Visit our well stocked bar and lounge area, ideal for relaxing after a busy day. Offering tea, cocktails, and Happy Hour, it’s a soothing oasis for informal gatherings or your favorite beverage. Or keep up with your fitness routine at our brand new fitness area.